Marlboro Memorial Cemetery is proud to announce the opening of the Gates Of Eternity. 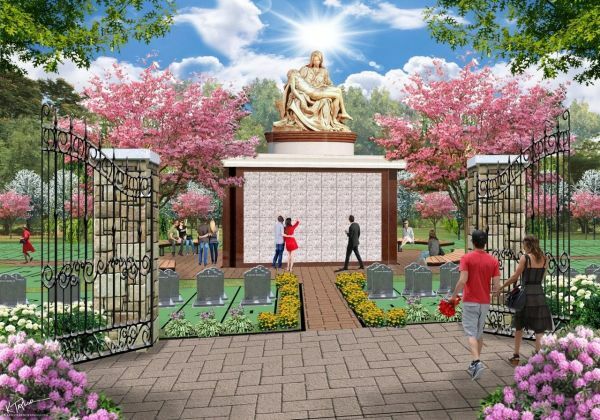 The Gates of Eternity is a section of graves and garden mausoleum spaces with custom brick paver walkways for families of the Catholic faith only. Come in today for Pre-Planning discounts and 0% financing options. If you have any questions, please do not hesitate to send us a message. Make an appointment to meet with one of our directors today.